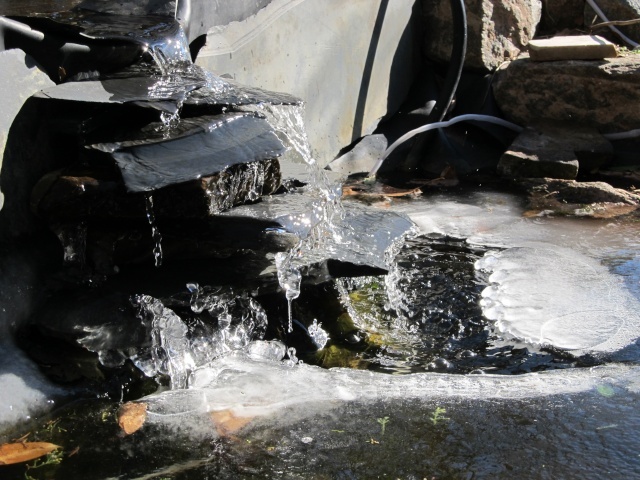 When I got up yesterday morning, both our ponds were frozen over! even the free editor on our site here! AFTER: Whalla, a river stream! Would love to see some of you make tubes out of your home images!